Karnataka is a state located in South-Western part of India. Karnataka is the 8th largest state in India and is known for its biotechnology & software industry. Karnataka is a state blessed with varied geography and a long history. That’s the reason it hosts various spots that attract domestic as well as foreign tourists. 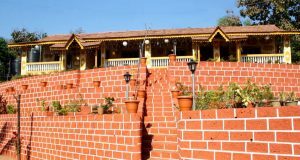 It has an array of ancient and historic monuments and sculptures along with modern cities, scenic landscaped, lush green hill stations and pristine beaches. Karnataka holds fourth position amongst the most popular destination for tourism among the states of India. In the list of Highest Number of Nationally protected monuments of India, Karnataka stands second only to Uttar Pradesh. The state has listed 752 protected monuments and another 25,000 monuments are yet to receive. The responsible body who protects these monuments is called the State Directorate of Archaeology and Museums. Karnataka is surrounded by Andhra Pradesh to the east, Arabian Sea to the west, Maharashtra to the north, Goa to the northwest, Tamil Nadu to the southeast, and Kerala to the southwest. Karnataka has 320 km long coastline that has helped it to emerge as a popular beach destination in India.he we have listed the top 10 beaches in Karnataka state. Gokarna is a small beach town in Uttara Kannada District of Karnataka.The main attraction at Gokarna is the Mahabaleshwar temple. Though there isn’t much to offer, it is still a calm and peaceful beach you must visit when in Karnataka. You can also visit numerous ancient temples in the town. Best time to visit is during Shivratri Festival that lasts for four days. The main attraction of the festival are 2 giant chariots pulled down through the streets of the holy town. 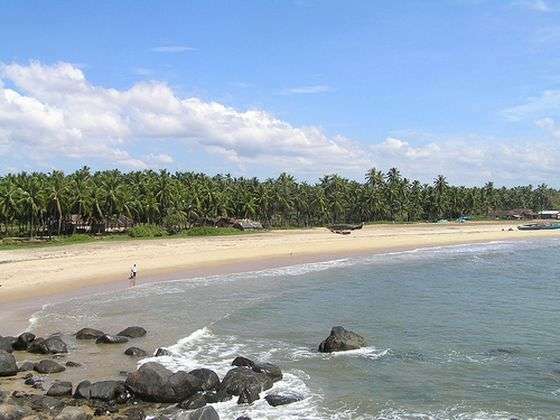 This Beach is located about 12 km south of Udupi. Udupi is a district in Karnataka state. Kaup beach is one of the highly populated beach in Karnataka. The main attraction at Kaup Beach is the 100 ft high light house and a ruined fort. The best time to visit Kaup beach is between October and December. Nearest airport is located at Mangalore which is 50 kms away and Bangalore is at 410 km away from Kaup beach. Karwar is a beach town located in Uttara Kannada district of Karnataka state. 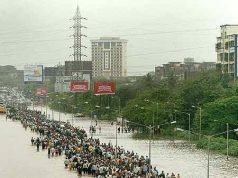 It is a seaside town of the state located on the west coast of India and on the banks of Kali river. Devbagh is the most beautiful of Karwar beaches. The best time to visit Karwar is between September & May. 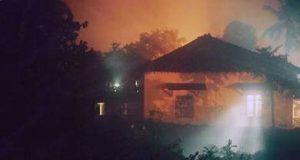 The main attractions at Karwar are Sadashivgad Hill Fort, Durga Temple, Octagonal Church, the 300-years-old Venkatrama Temple and Naganatha Temple. 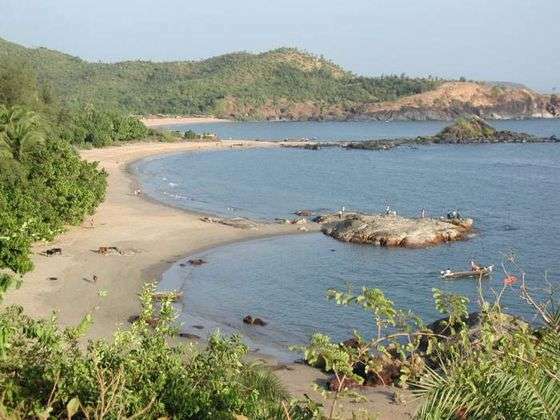 Kudle Beach is located in Gokarna town. 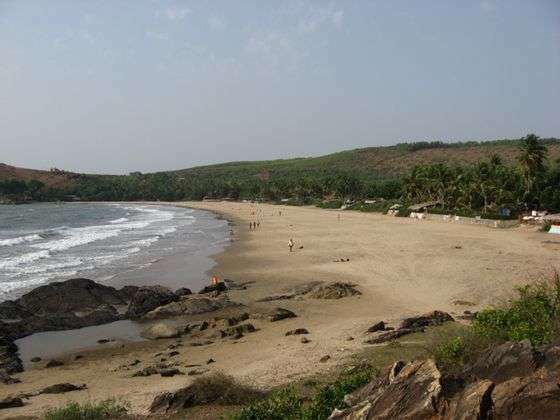 It is one of the four beaches of Gokarna town in Uttara Kannada district of Karnataka. Best time to visit Kudle beach is between December to March. The main attraction of the beach is the peaceful environment. Malpe is one of the most beautiful beaches of Karnataka State. 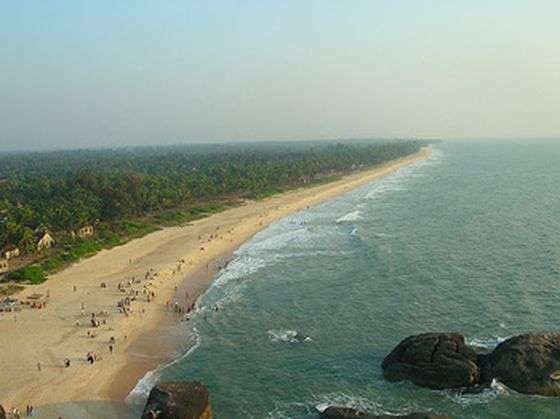 The beach is located about 6 km away on the west of Udupi District of Karnataka. It is an important town as it is a natural port and fishing harbour of the state. The main attractions at Malpe Beach are the scenic beaches, temples of Balarama and Ananteshwara. Marawanthe beach offers a spectacular view of the Sunset. 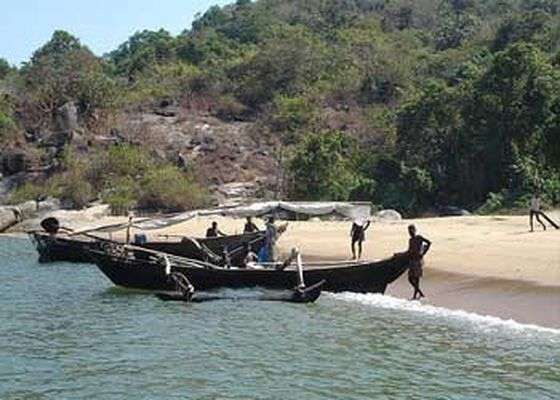 Marawanthe Beach is also popular for its water sports and other sight seeing activities. It is a scenic beach destination full of natural beauty. Marawanthe beach is one of the must visit tourist destination in Karnataka. Murudeshwar beach is located in Bhatkal Taluk of Karnataka State. Murudeshwar beach is one of he most frequented beaches of Karnataka state. The tourists come from all parts of India. 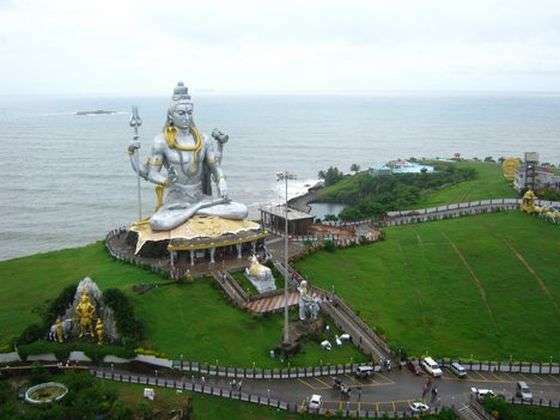 The best attraction of this beach is the Shiva Statue which is the second largest Shiva statue in the world. Netrani is a small island located in the Arabian Sea also known as Pigeon Island. 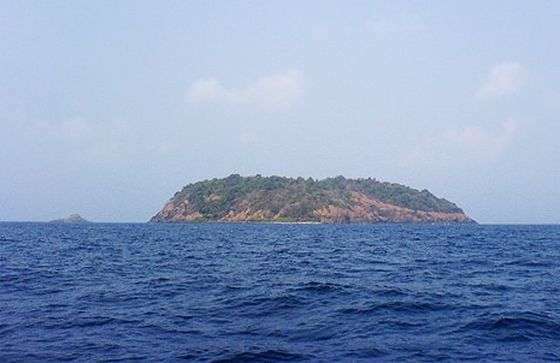 The island is situated off the coast of Karnataka. It is one of the popular scuba diving destination in India. It is located about 10 kms into the sea from Murudeshwar town of Karnataka state. Main attractions at Netrani beach are corals, scuba diving and snorkeling. 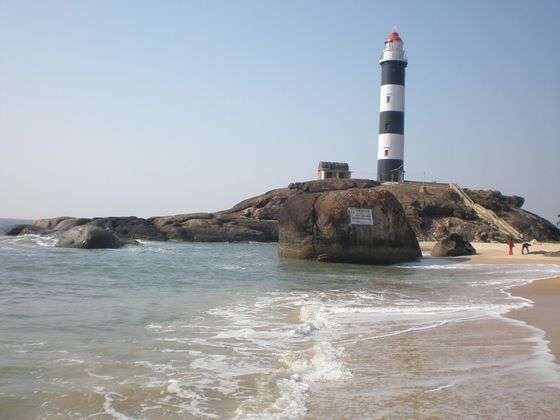 St. Mary Island can be titled as the most beautiful beach in Karnataka. The awspiring beauty will surprise you for sure. It is a group of four small islands located in the Arabian Sea. 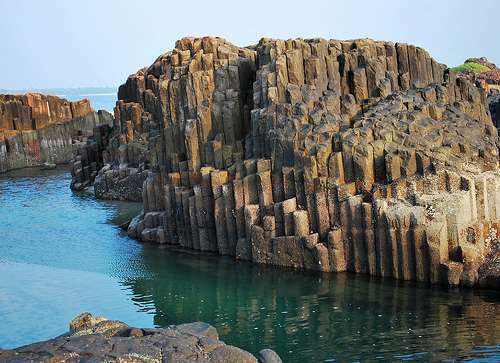 These islands are part of the four geological monuments in Karnataka state. There are a total of 26 geological monuments in India and ST. Mary’s Islands is one of them. The monument is considered an important site for “Geo Tourism”. Ullal is one of the oldest town in India. It is also one of the best beaches of Karnataka state. The small fishing village of Ullal is located approximately 12 km away from Mangalore city. The main attractions of this beach town are Somanatheshwara Temple and St. Sebastian Church.